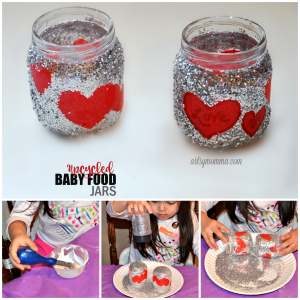 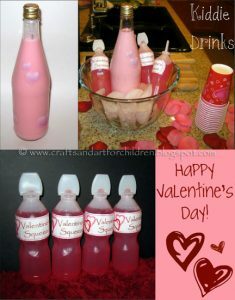 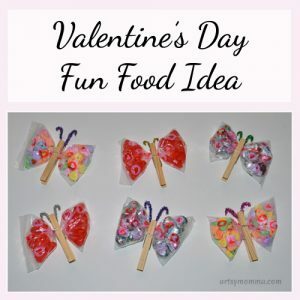 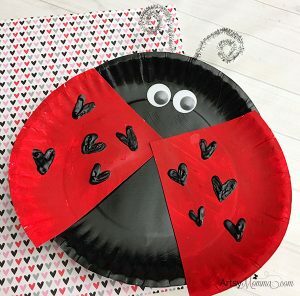 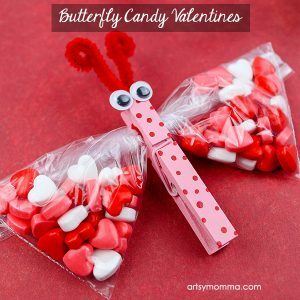 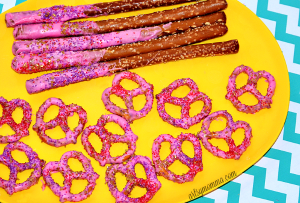 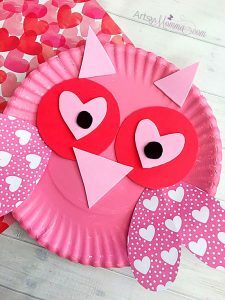 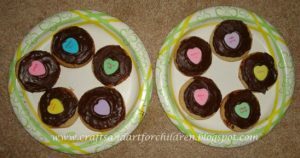 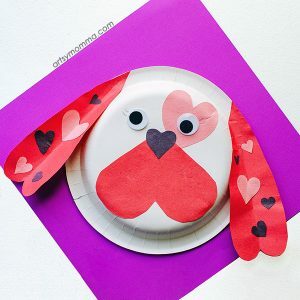 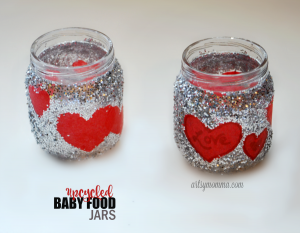 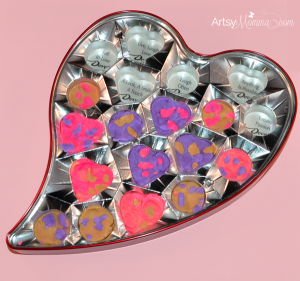 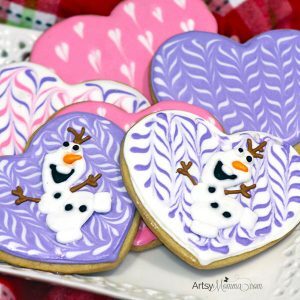 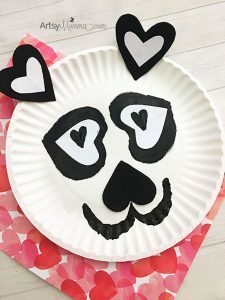 Looking for a fun or cute snack idea for Valentine’s Day? 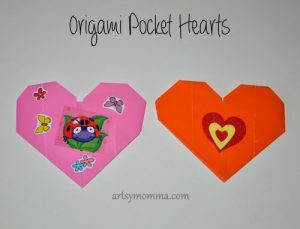 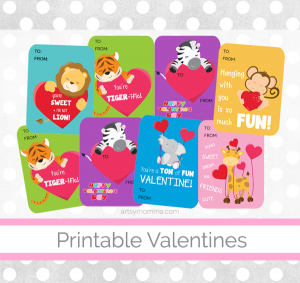 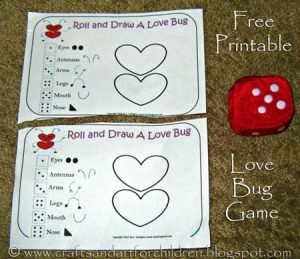 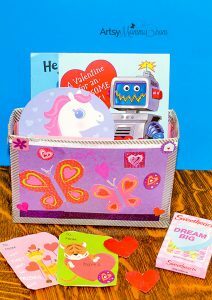 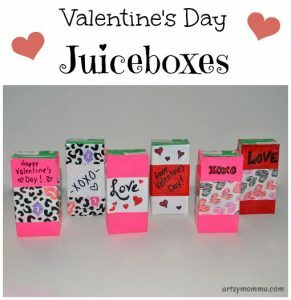 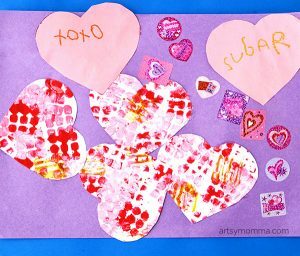 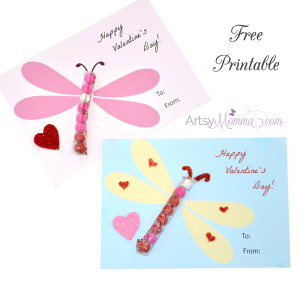 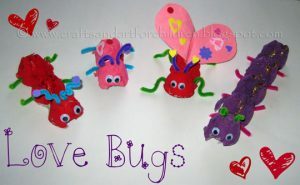 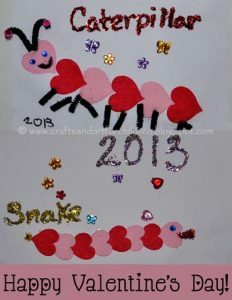 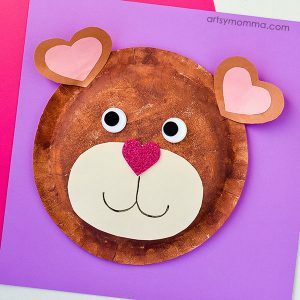 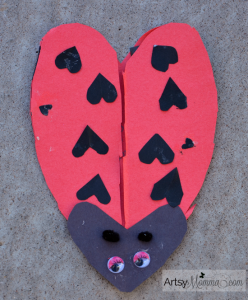 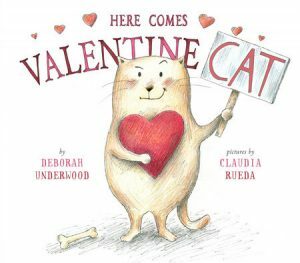 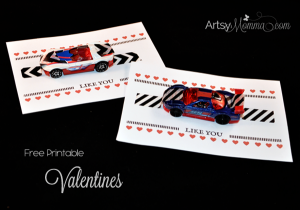 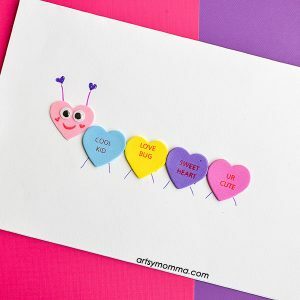 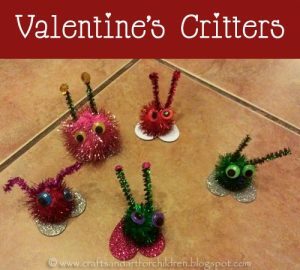 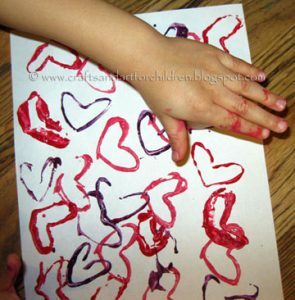 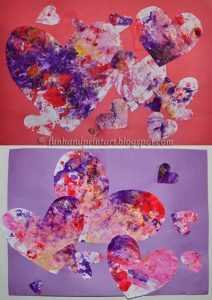 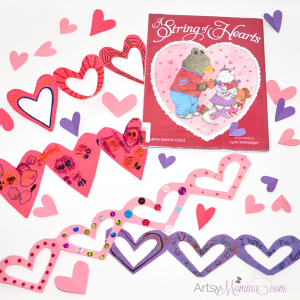 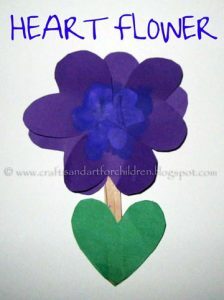 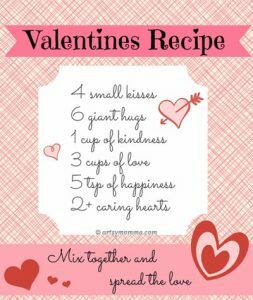 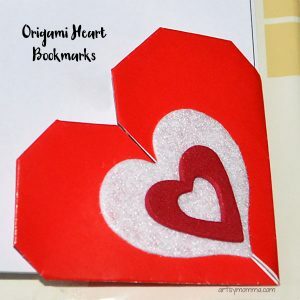 Perhaps to give as a classroom Valentine or for a party with kids? 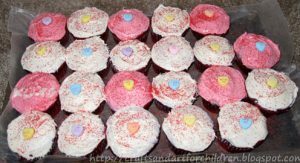 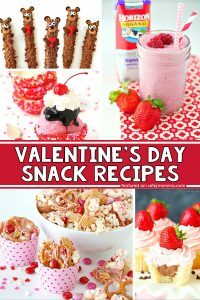 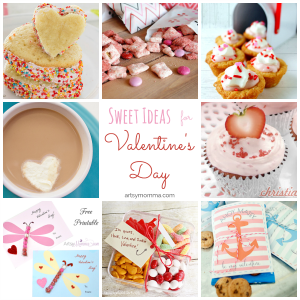 Here is our ongoing list of Valentine’s Day snack ideas for kids! 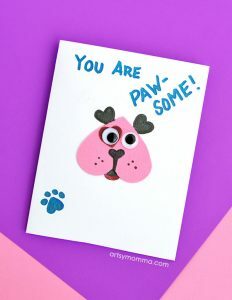 All our future posts in this theme will also be added here as we do them. 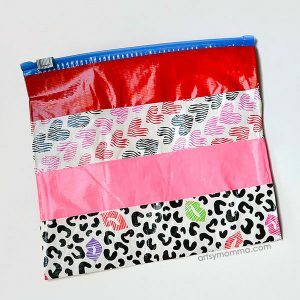 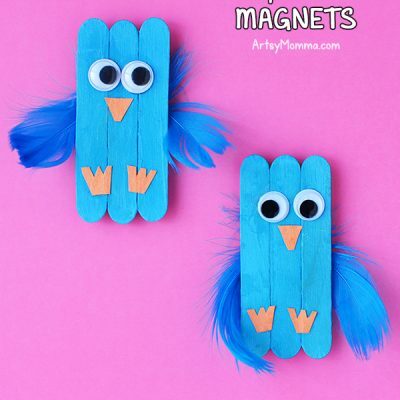 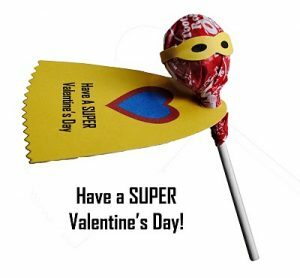 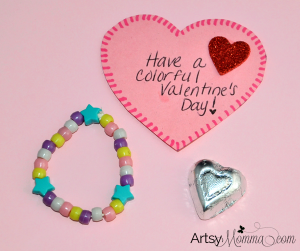 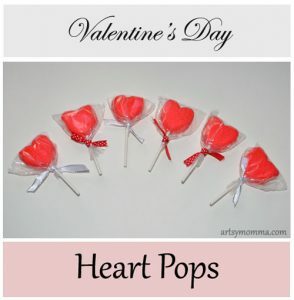 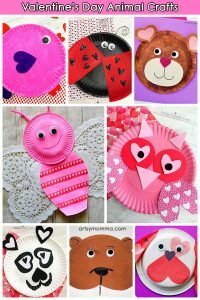 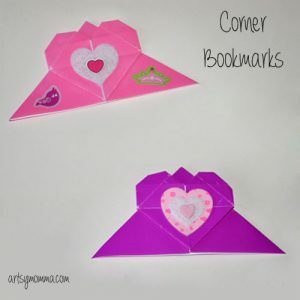 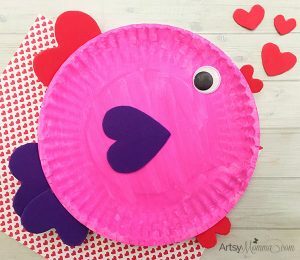 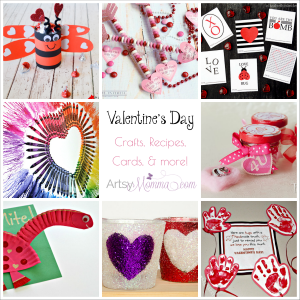 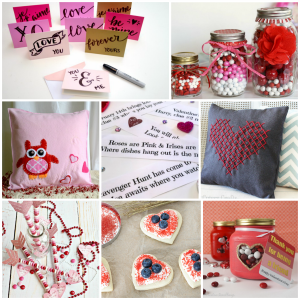 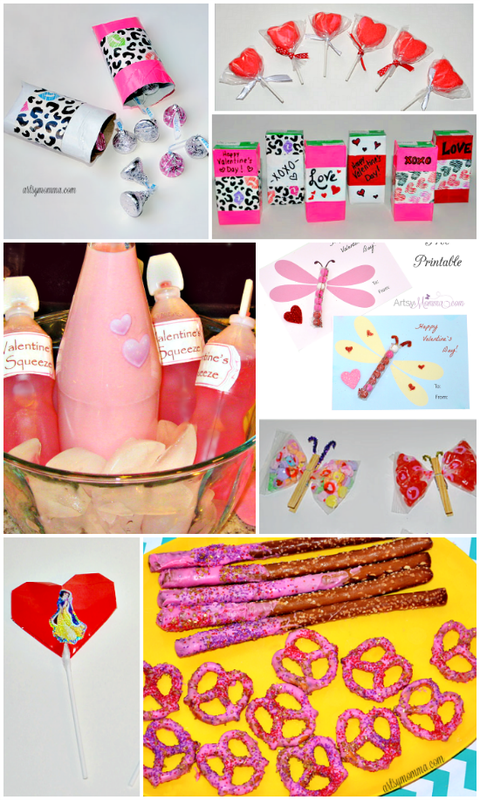 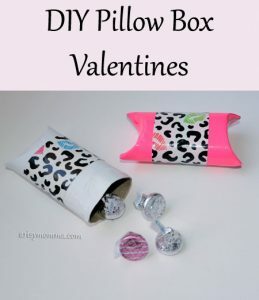 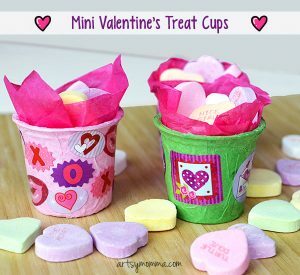 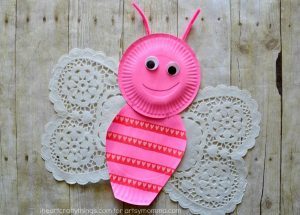 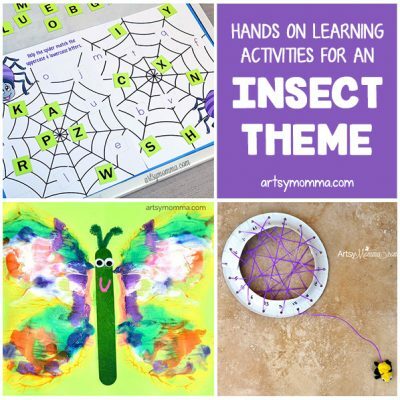 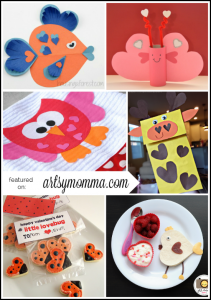 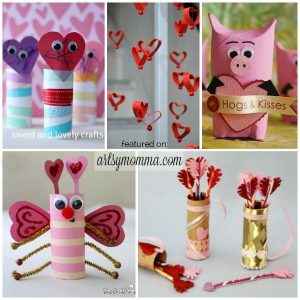 There a few simple Duck Tape ideas, heart pops, kids drinks, candy ideas and more!